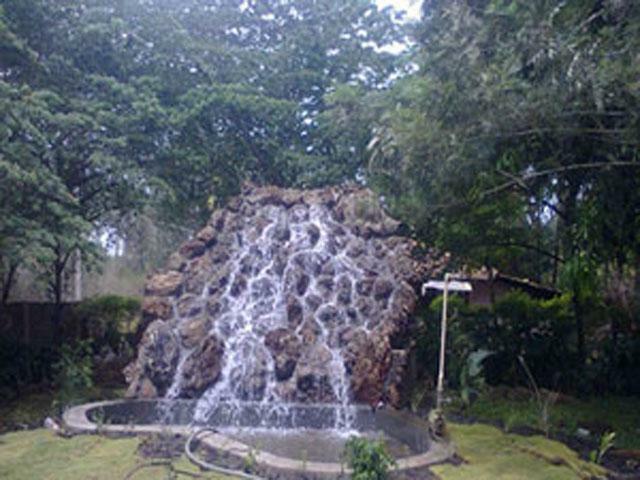 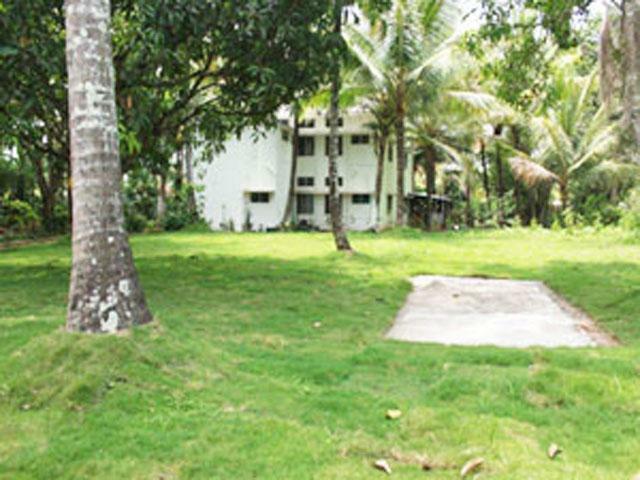 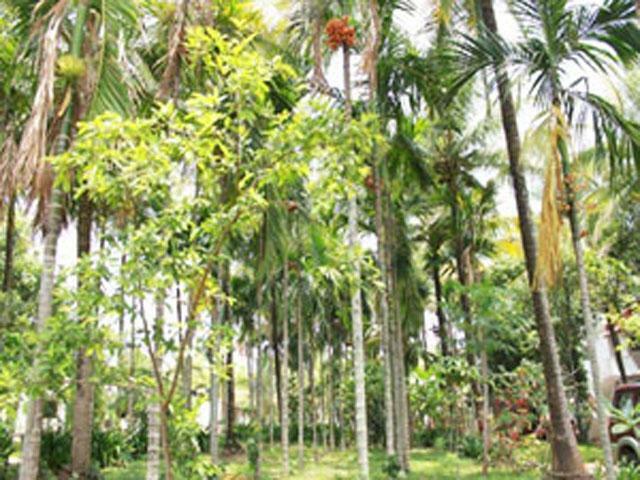 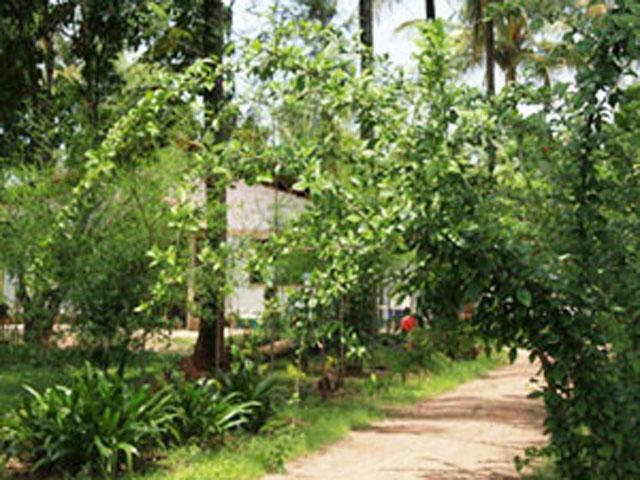 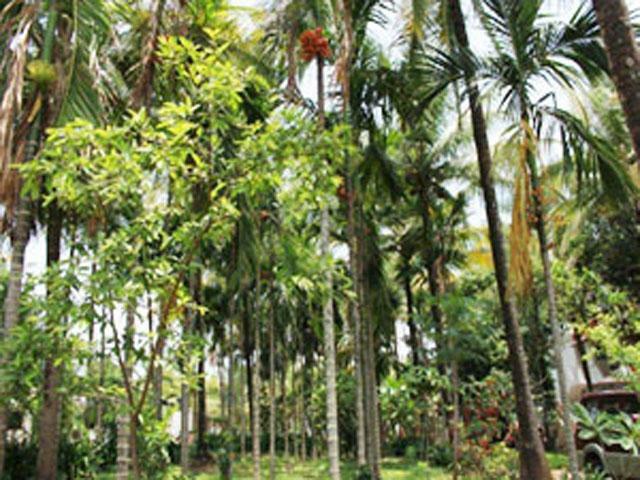 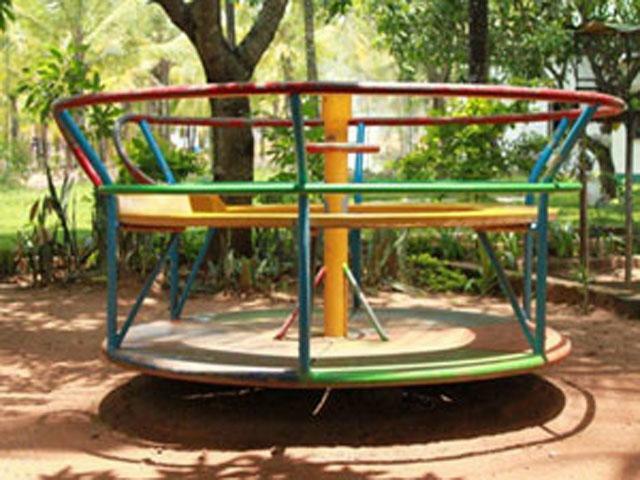 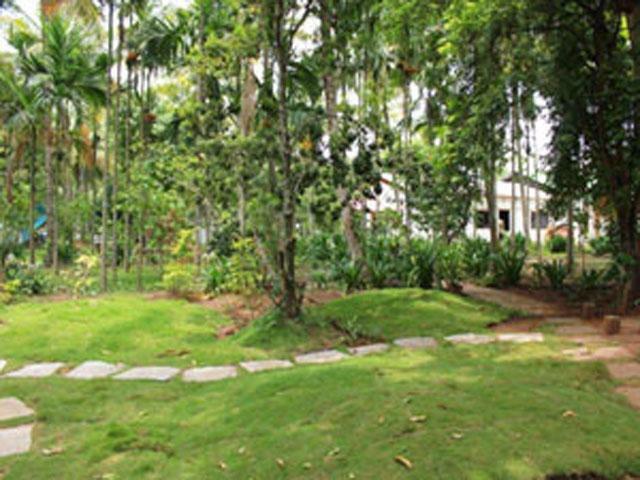 The resort is surrounded by 5 acres of lush greenery with coconut farm. 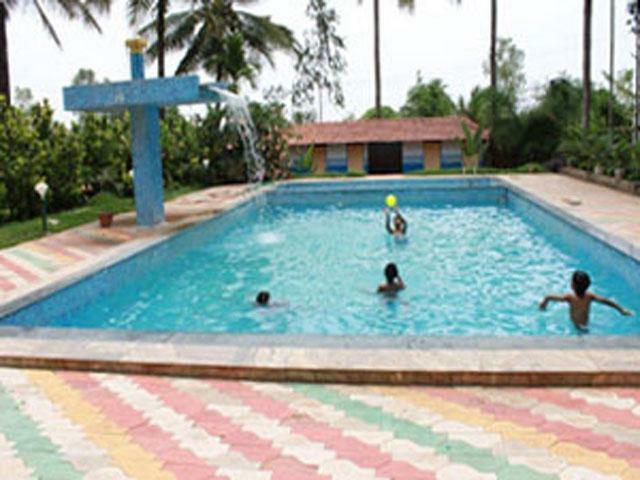 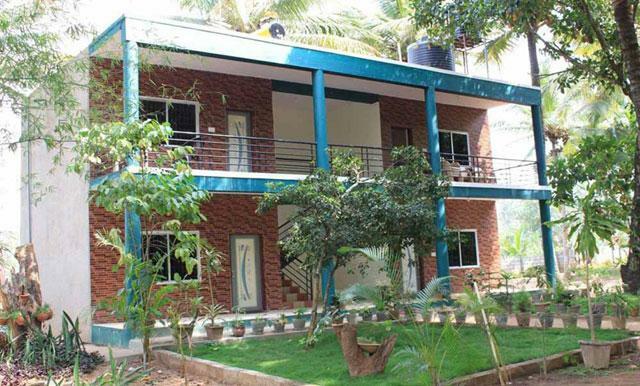 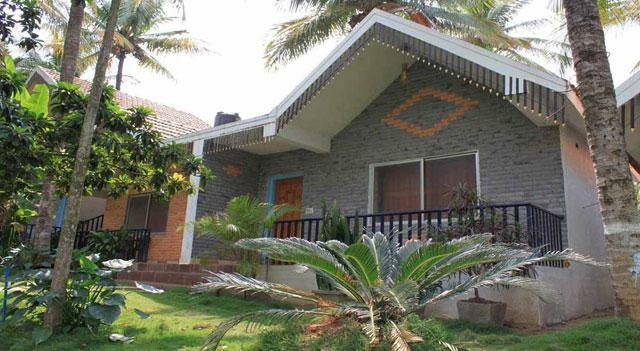 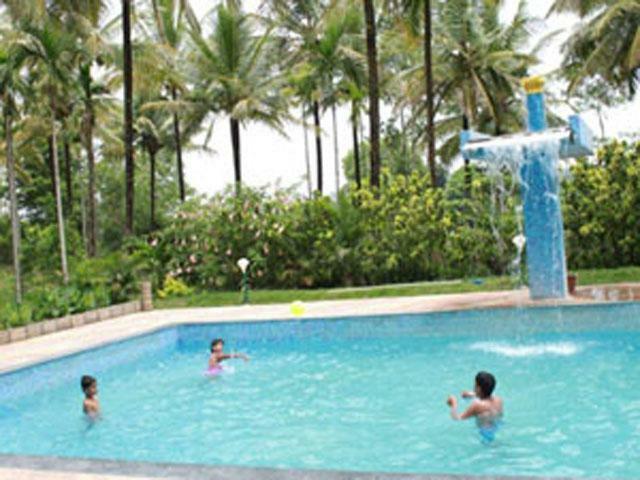 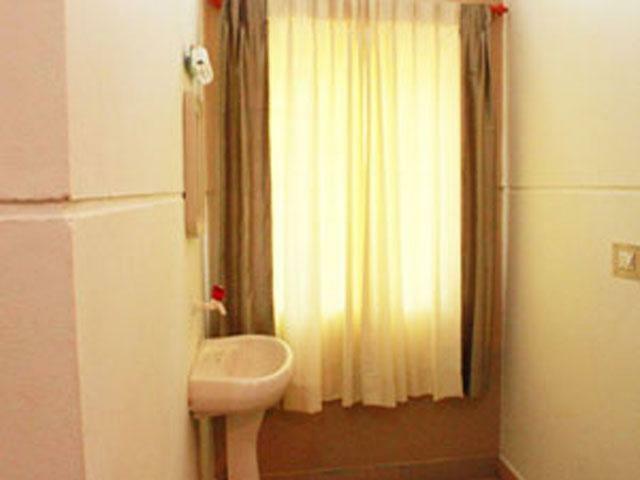 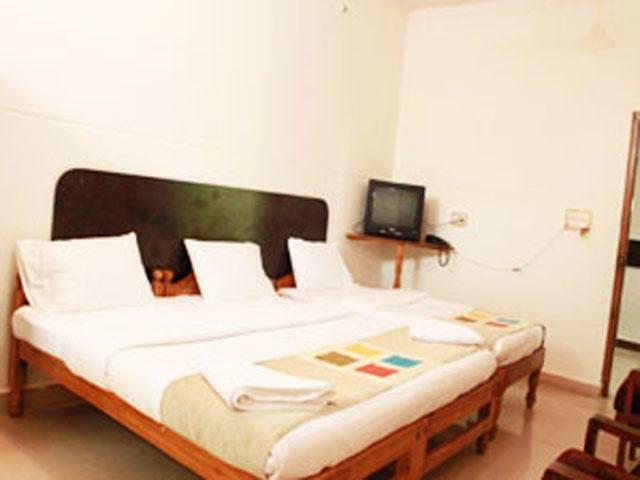 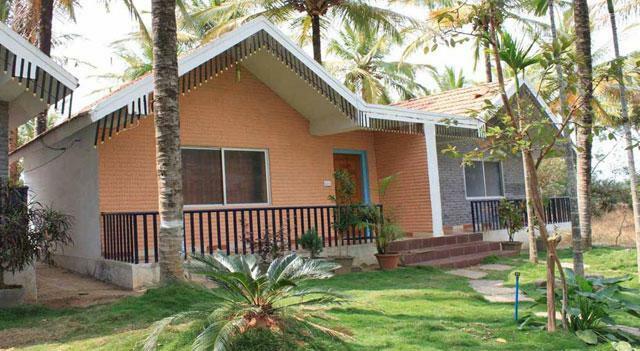 There are 27 rooms available and suitable for corporate, families and individuals planning for a holiday in Kodagu. 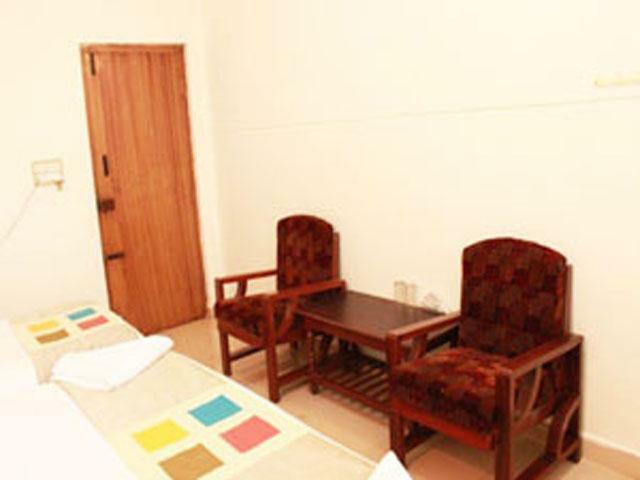 The packages are designed to meet your requirements better. 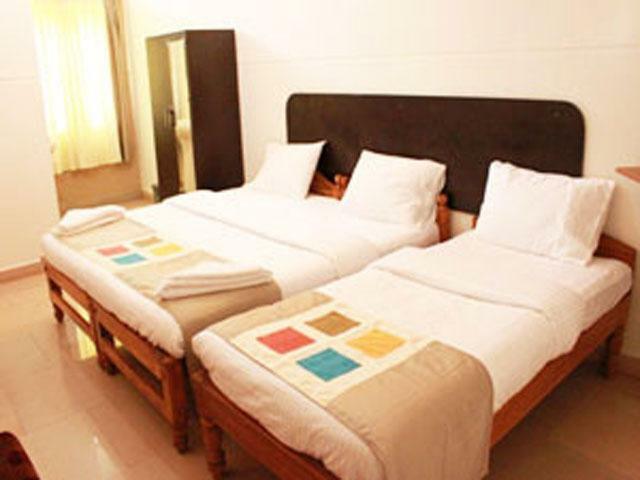 Take a free quote now and choose your dates of travel to book rooms.